When a young man agrees to a puzzling request from his Grandfather, he never realizes the personal struggle he will go through in order to honor his word. 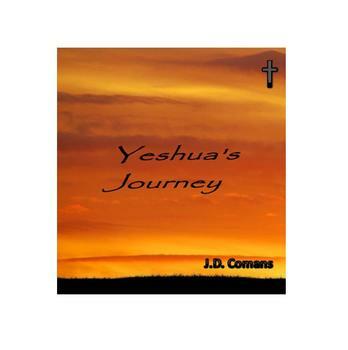 Yeshua’s Journey is a lesson in the benefits of doing what you say you will do (a principle that seems to be losing ground in modern culture) regardless of the cost and even when you may not understand. This is a story for children struggling to honor their parents or the adult who struggles with the cost of discipleship.